Wednesday 21. 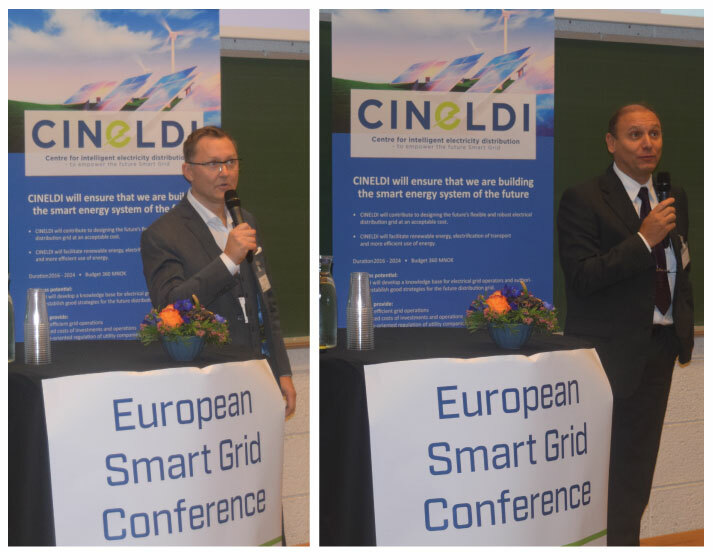 September our new research centre CINELDI and Smart Grid Laboratory opened. The opening coincided with the European Smart Grid Conference and the EERA JP Smartgrids General Assembly 2016. 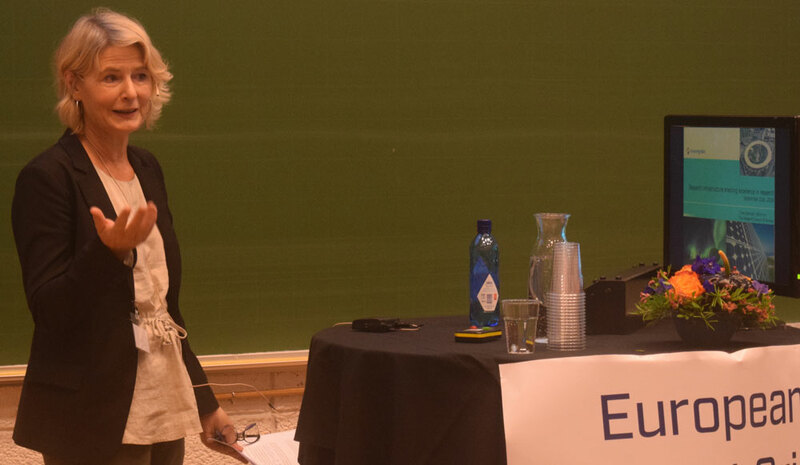 With over 100 European participants, the event kicked-off in the Electro building at Gløshaugen in Trondheim. Have a look at the reactor playing Mozart. 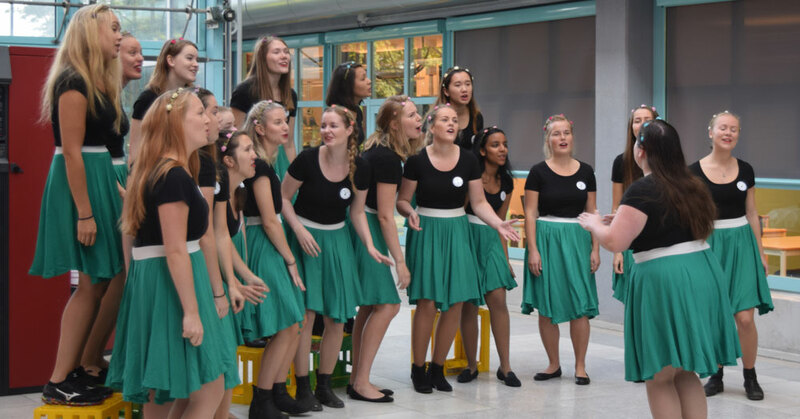 The student choir “Pikestrøm” from NTNU, which can be translated to “Girl Power”, opened the event with great enthusiasm. 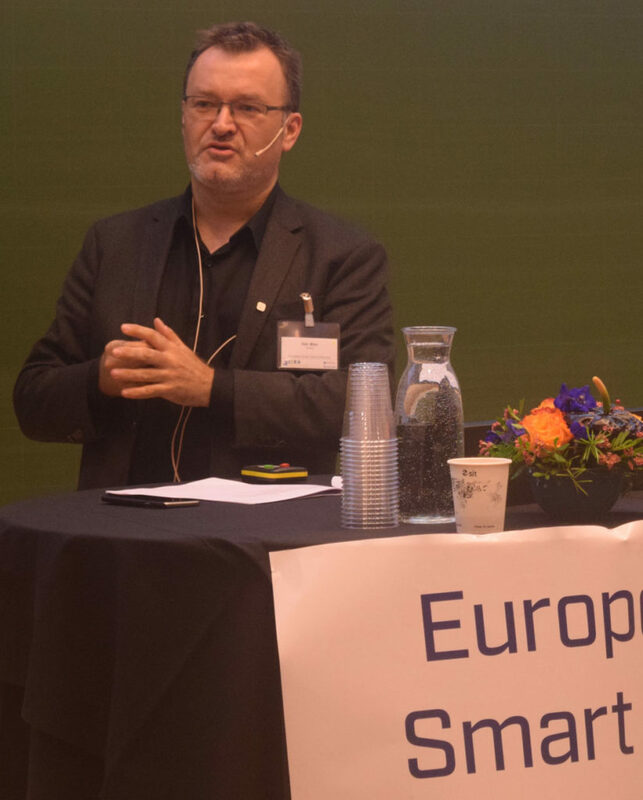 Kjell Sand, Project Manager at NTNU, declared the Smart Grid Lab for opened. He spoke about how involvement of partners was important for the realization of the SmartGrid Laboratory. 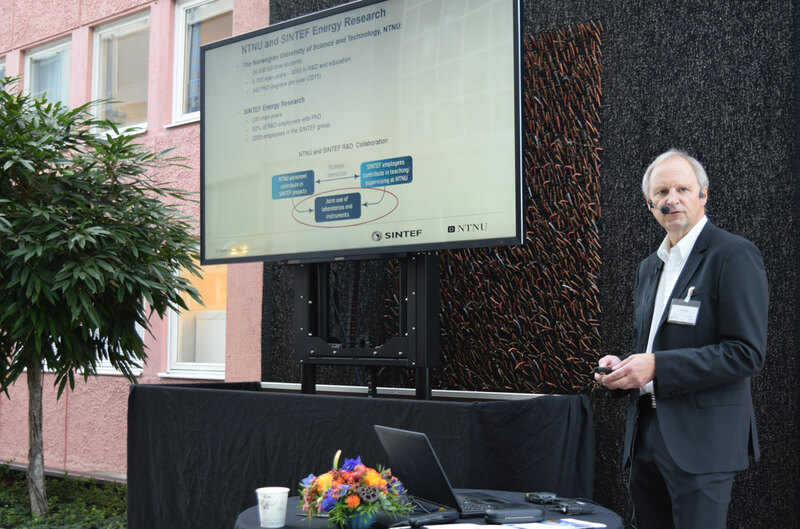 He also talked about the partnership with SINTEF, who will be a working partner in the activities in the laboratory. 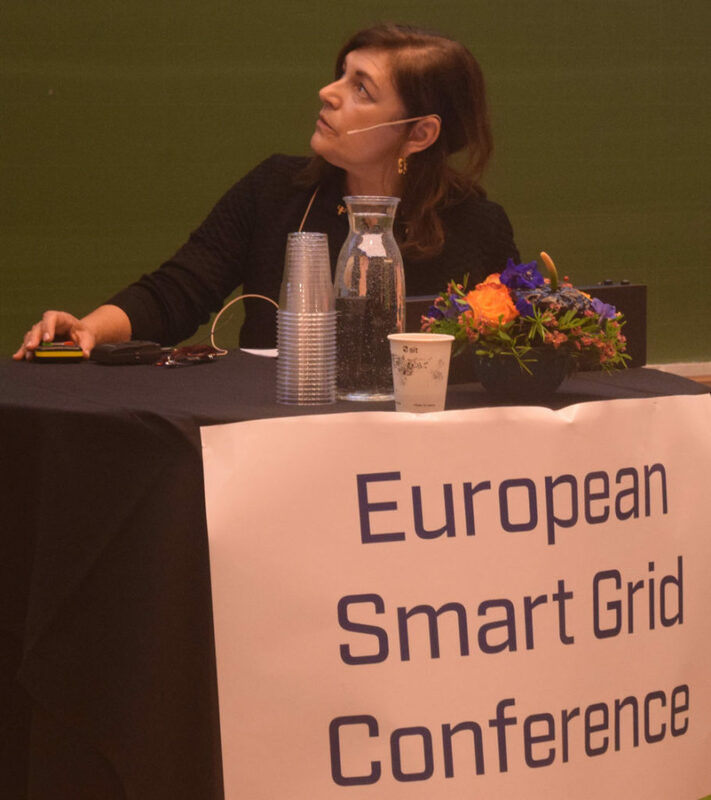 Grete Coldevin, General Manager Norwegian Smartgrid Centre, gave a presentation of the Norwegian Smartgrid Centre. The centre has been instrumental in working towards the new laboratory. All participants were invited to participate in two technical tours to the SINTEF Energy Lab and the new SmartGrid Laboratory. SINTEF Energy Lab represents the next generation in energy laboratories and is a vital tool for the development of tomorrow’s efficient electrical power systems and it opened in September 2015. 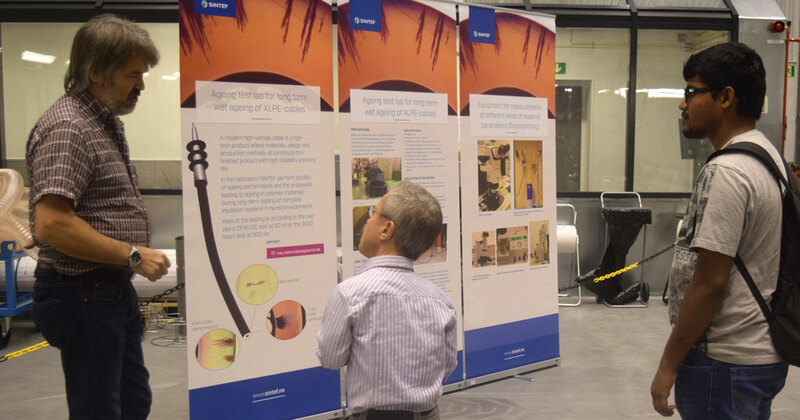 Here Senior Research Scientist, Hallvard Faremo, from SINTEF explains the research area on cables. 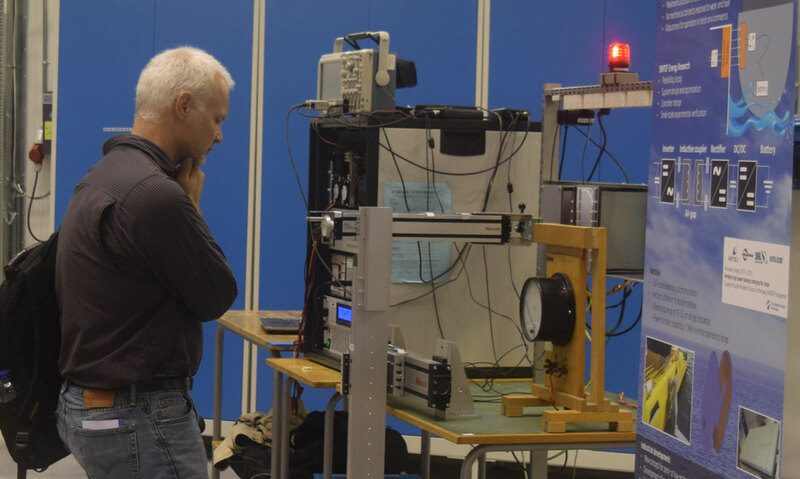 Henrik Bindner from DTU Elektro studies the laboratory set up on wireless charging of ferries. Kjell Sand presenting one of the planned demos for the SmartGrid Laboratory. All the presentations are available on the conference website. After the technical tours and lunch, the participants joined the EERA Smart Grid conefernce chaired by Luciano Martini, to the right, (RSE), Coordinator EERA JP Smart Grids, Director, T&D Technologies Dept., RSE and Knut Samdal, coordinator EERA JP Smart Grids, Transmission Network, Research Director, SINTEF Energy Research. Alexandra Bech Gjørv, CEO, SINTEF spoke about how key enabling technologies such as digitalization have big effects on society and businesses, and digitalization in a customer centric power system. This opens interesting and fascinating opportunities for businesses and customers. SINTEF and EERA must strive to explore these possibilities towards an energy system for the maximum benefit for society. 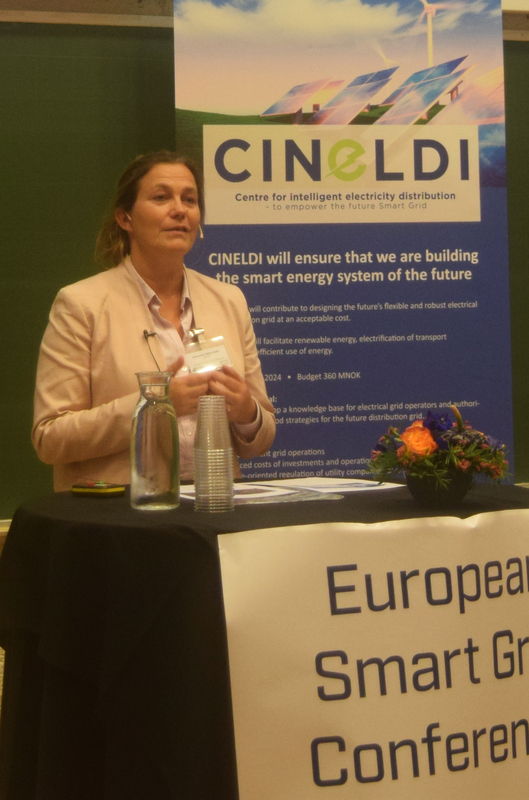 CINELDI and the Smart Grid Laboratory are key ingredients in this transformation, she said. 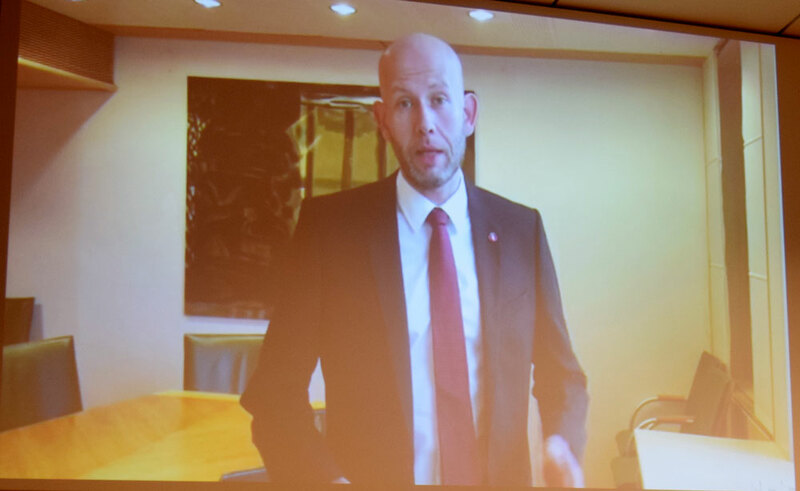 Tord Lien, Minister of Petroleum and Energy, Norway, officially opened CINELDI in a video statement. He said that R&D is key for in transforming the energy sector. This is the reason why the Norwegian government decided to support the international Mission Innovation-initiative together with 20 other countries last year. Mission Innovation has an ambition to double the R&D effort on sustainable energy system. He congratulated CINELDI as one of the new national Centres for Environmentally-friendly Energy Research. Gerd Kjølle is a Chief Scientist at SINTEF and the new Centre manager for CINELDI. She introduced CINELDI in short. 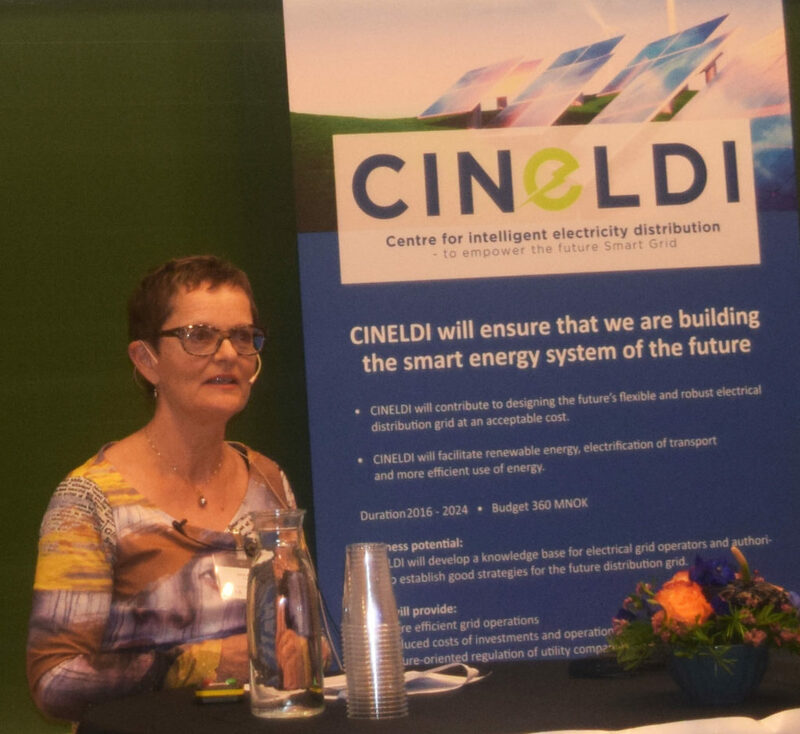 CINELDI has a duration for 8 years, a budget of 360 MNOK and 40 partners within research, power grid companies, system operators, technology providers, member organizations and authorities. In addition it has international partners from Europe, USA and Japan. European Commission spoke about Energy policies in Europe and legislation reformation. 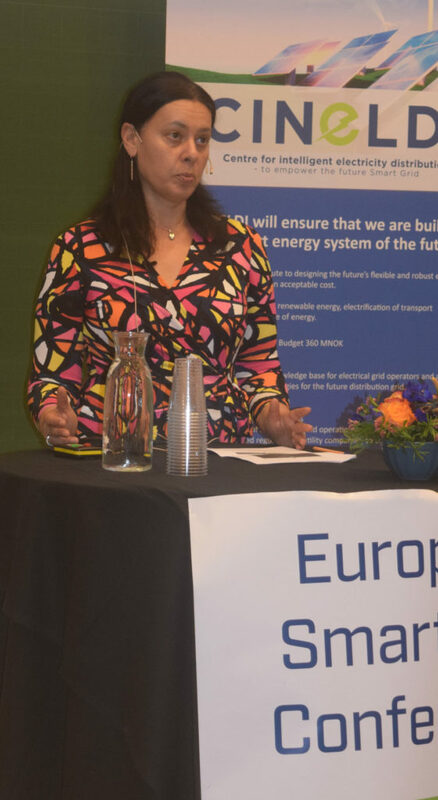 She presented the EU Energy and climate objectives and targets for both 2020 and 2030. They have stated five pillars: 1 Energy security, solidarity and trust, 2 A fully integrated internal energy market, 3 Energy Efficiency first, 4 Transition to a long-lasting low-carbon society, 5 An Energy Union for Research, Innovation and Competiveness. 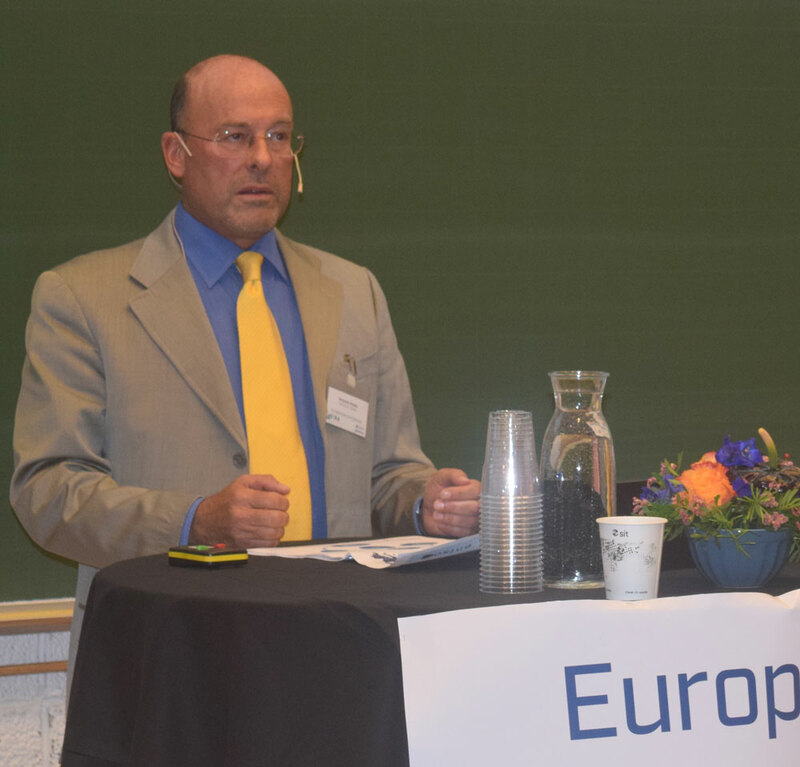 Mr Iliceto, ENTSO-E representative ENTSO-E/TERNA, spoke about the next generation European transmisson networks. Ms Teresa Ponce de Leao, EERA Vice Chair, spoke about accelerating the realization of the SET plan goals. 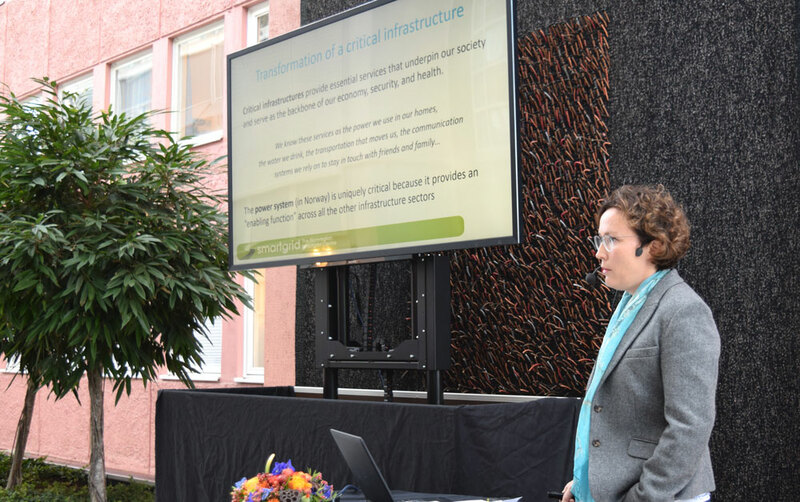 She presented the role of EERA in the new SET-plan as an advisor to the EU and as a reservoir of research, solutions and knowledge. She also talked about EERAs effort to become a more visible and their work to present the activitites in EERA JPs. 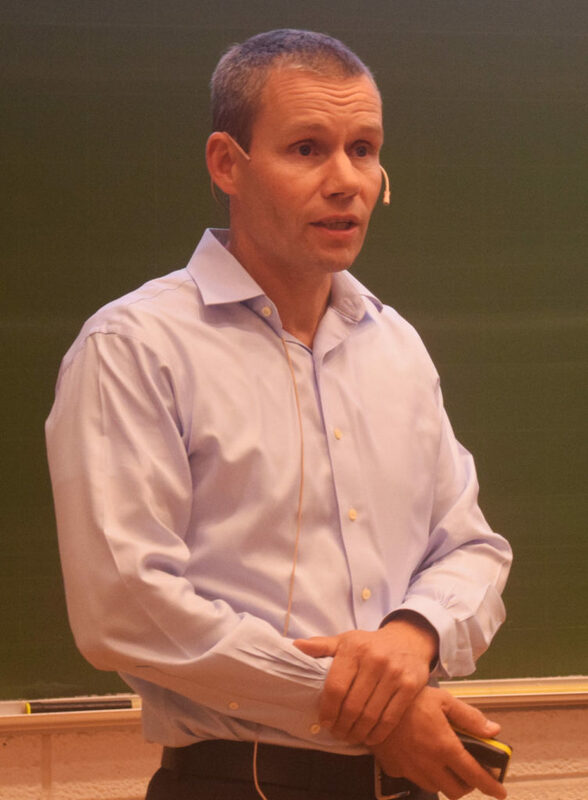 Geir Øien presented Excellence in European energy research. NTNU aims high for international participation in research and education. NTNUs internationalization strategy is to, among other, to enter into strategic partnerships with outstanding universities and to increase mobility of staff and students. Ståle Svenning, EVP New Renewables and Innovation, TrønderEnergi, spoke about their response to a digitalized and distributed future. He challenged the room for new ideas. 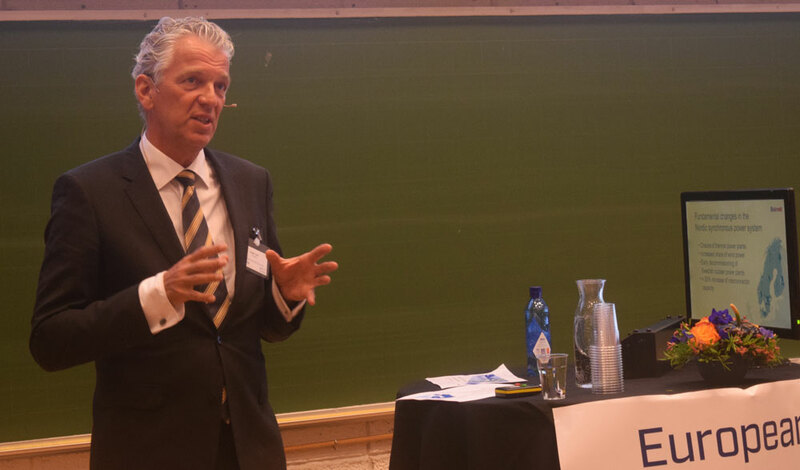 He wants more cooperation with NTNU and SINTEF and he adressed that the challenge of the new “prosumers”. Auke Lont, CEO, Statnett, spoke about Nordic TSO cooperation and security of supply. He presented the importance of Nordic cooperation, within flexibility, capacity, security of supply and stability. She expressed high expectations from the Research Council of Norway, for both initiatives.